It is beautiful.. very beautiful. 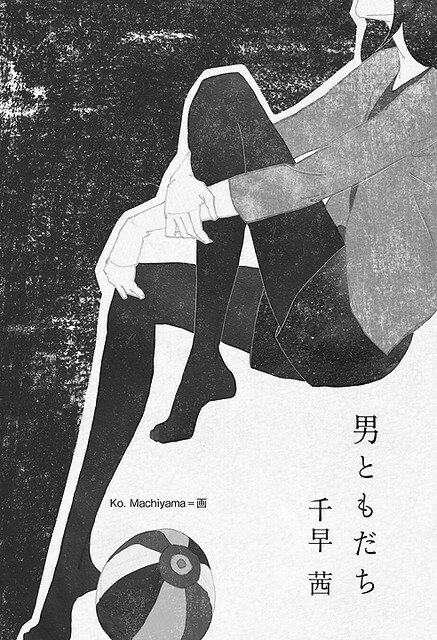 Who is the artist… Ko Machiyama-san? Thank you. Yes, the artist is Ko. Machiyama. Thank you!